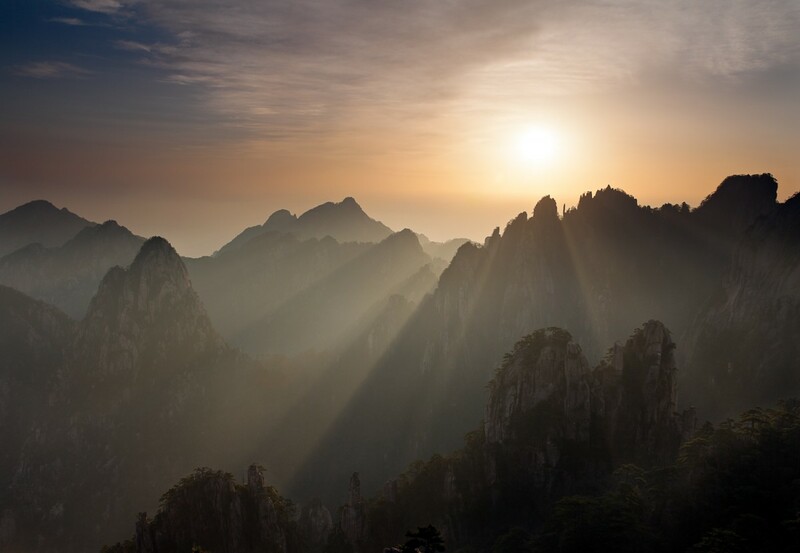 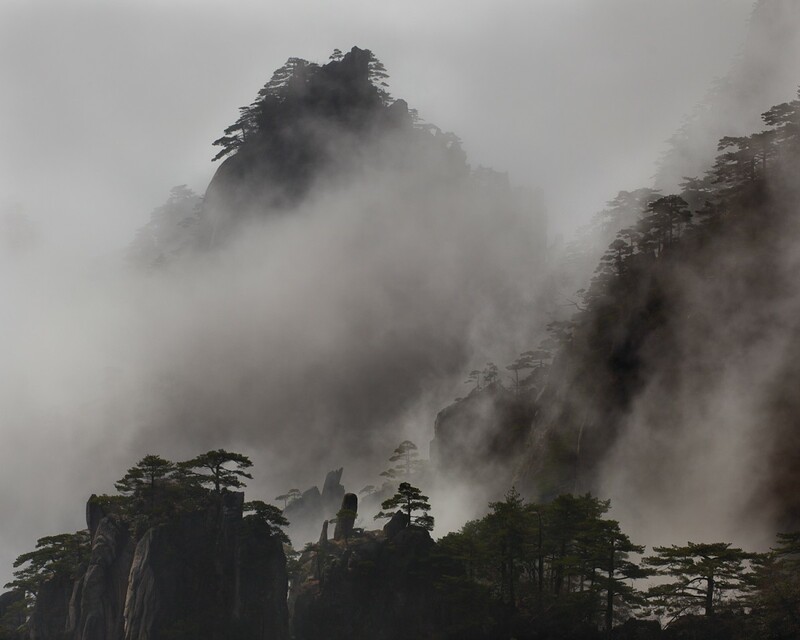 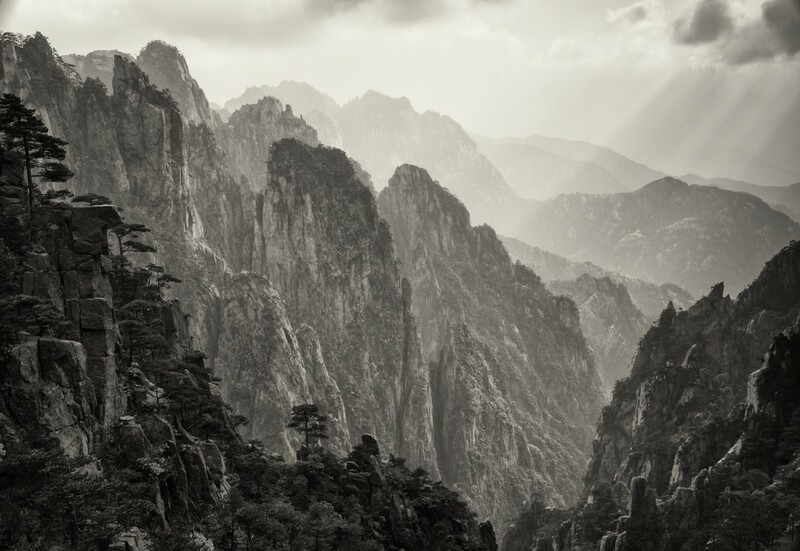 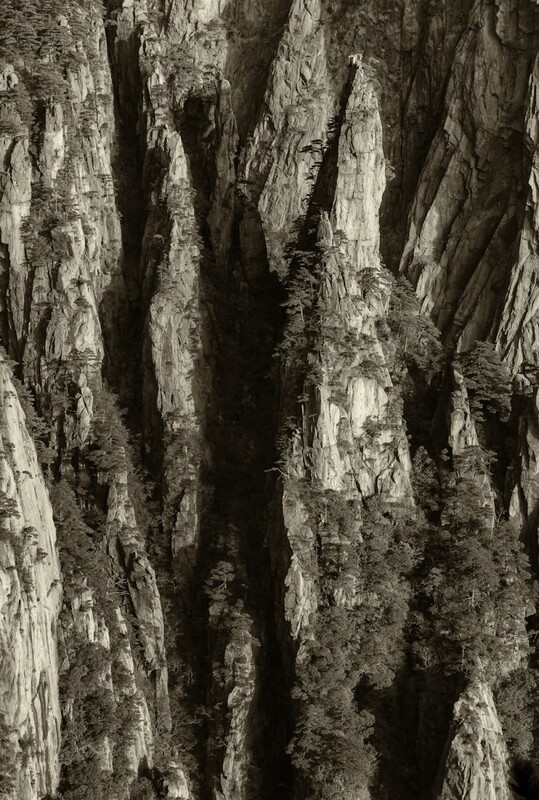 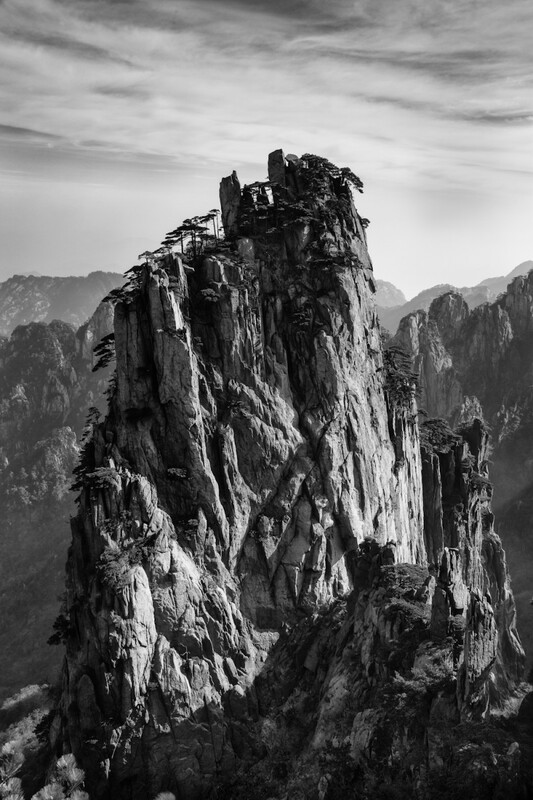 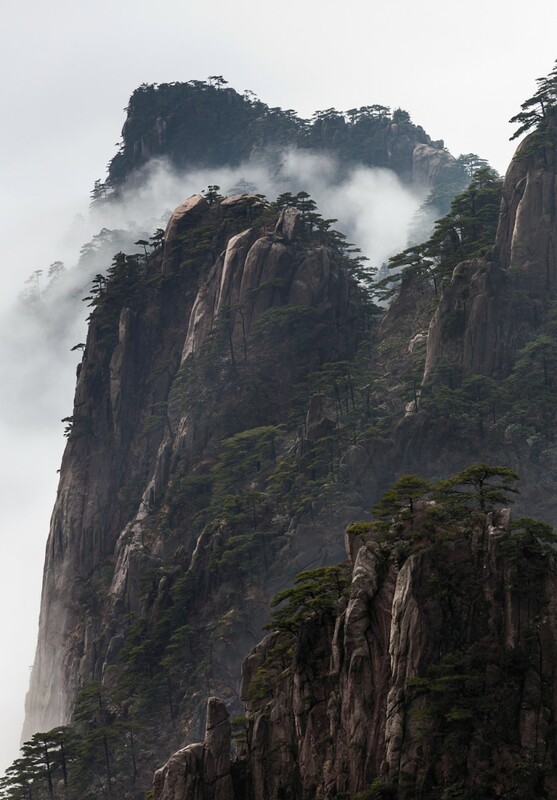 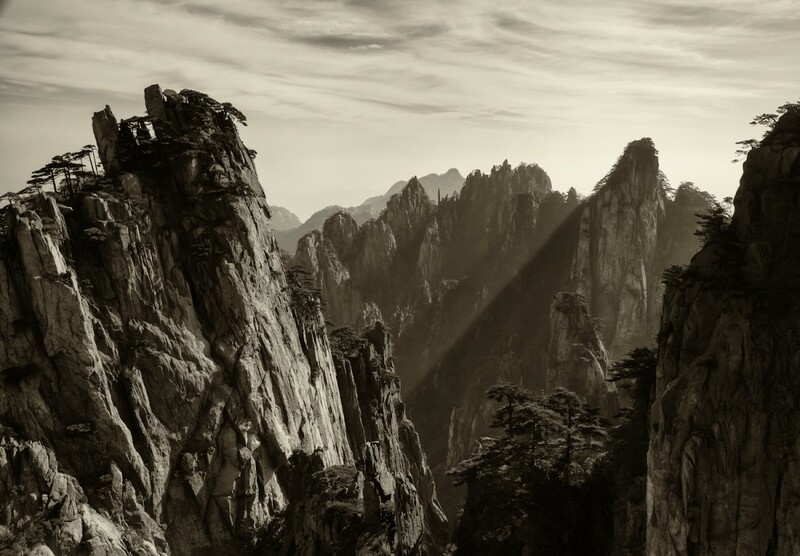 Images from my recent return trip to Huangshan China …. 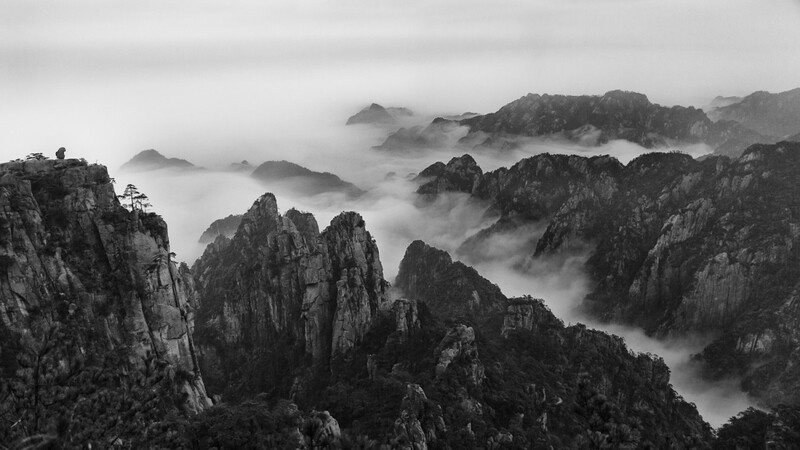 © 2012 Dean Cobin All Rights Reserved. 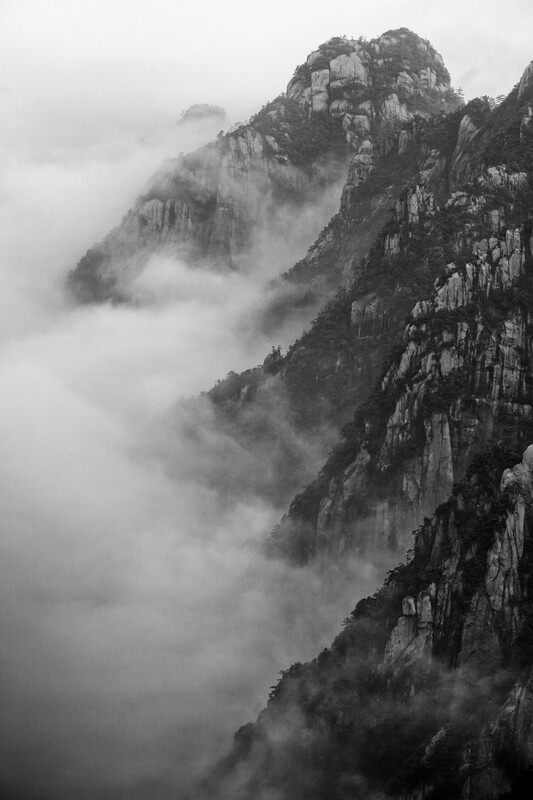 Copyright Notice: Images on this site may not be used in any form without the written permission of the photographer.